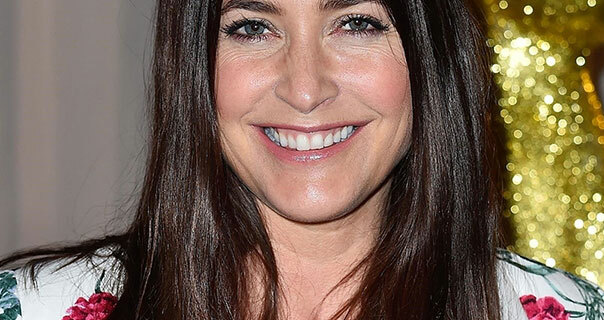 Pictures of Lisa Snowdon at the 2019 Centrepoint Ultimate Pub Quiz. The English presenter and model wears a satin and lace camisole top with a floral suit. 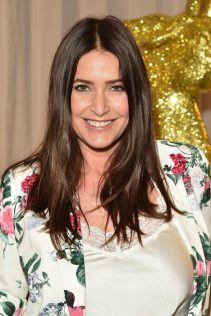 Lisa appears in satin at the event in London in early April. Photos of Clara Paget at the 64th Evening Standard Theatre Awards in London. Clara appears in a strapless belted silk and satin dress. She wears a satin gown at the Theatre Royal in November 2018. Images of Pom Klementieff in satin at the 2018 Vanity Fair Oscar Party hosted by Radhika Jones. The French actress wears a one should long satin dress. Pom wears silk and satin in Beverly Hills in March 2018.